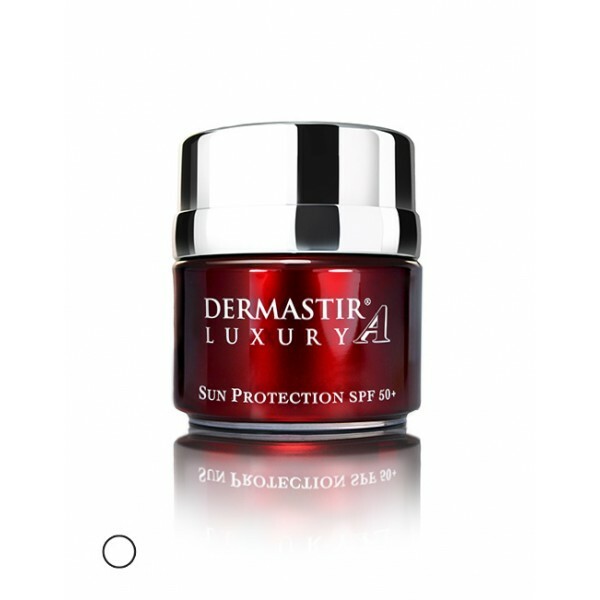 DERMASTIR SUN PROTECTION SPF50+ is a sun protecting white cream with multiple properties and prolonged sun protection. Dermastir sun protection prevents and delays wrinkle formation. Dermastir sun protection factor 50+ is a must for skins that are prone to pigmentation.